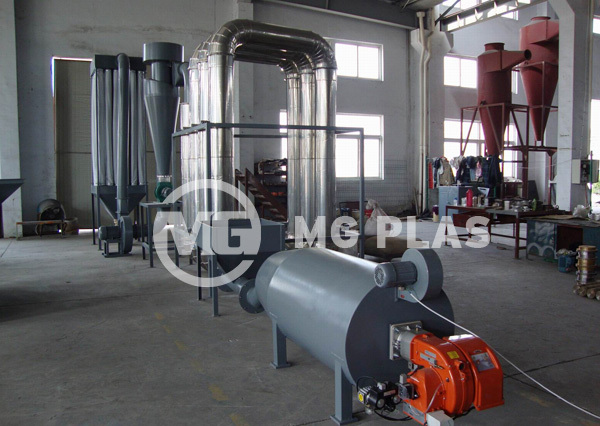 Wood powder drying machine of MG Plas is used to dry the wood powder and bamboo powder (etc) for WPC production. By the different heat generation, there are two types for choice, one is gas model, the other one is electrical model. 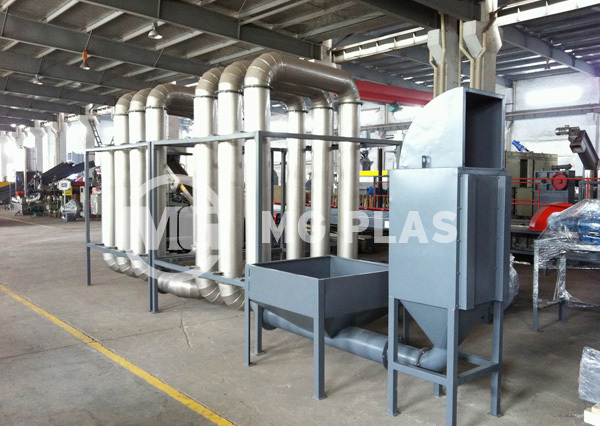 1, Both gas model and electrical model have the heat generating unit, temperature controller, cyclone system and dust collection.